Woodpeckers are birds to be marveled… as long as they are not drumming your siding. Woodpeckers are generally pretty popular, and with good reason. They’re attractive birds, they’re fascinating to watch, and they can make one heck of a racket when they drum on the siding of your house. No, wait—that last thing is what gets people so angry at woodpeckers. But, no worries, because if you’re looking for a woodpecker deterrent, or how to get rid of woodpeckers—or, say, how to encourage them to find other things to do—this article will help you out. Reflective Items: Near the part of the house that woodpeckers are drumming upon, attach reflective tape such as “Irri-Tape”, strips of aluminum foil, or pie tins on strings. 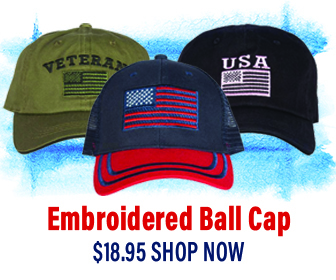 Whichever you choose, you want enough length for blowing in the wind, as the motion is key to this deterrent. Windsocks or Handheld Windmills: Attach these near areas receiving unwelcome attention. Again, the movement is what unsettles these birds. Hang Mylar® balloons, especially ones depicting faces and large eyes, near the area to frighten woodpeckers. Flags: Patriotic or merely decorative—it matters not—flags can be disturbing to the birds. Hang as near as possible to the area being drummed on. Ultrasonic Distress Calls and Predator Calls: These can be programmed to broadcast at intervals, or in pricier models, when motion is detected. Wind Chimes: Attach to your home’s eaves to create a noise disturbance that will discourage woodpeckers from hanging around your home. 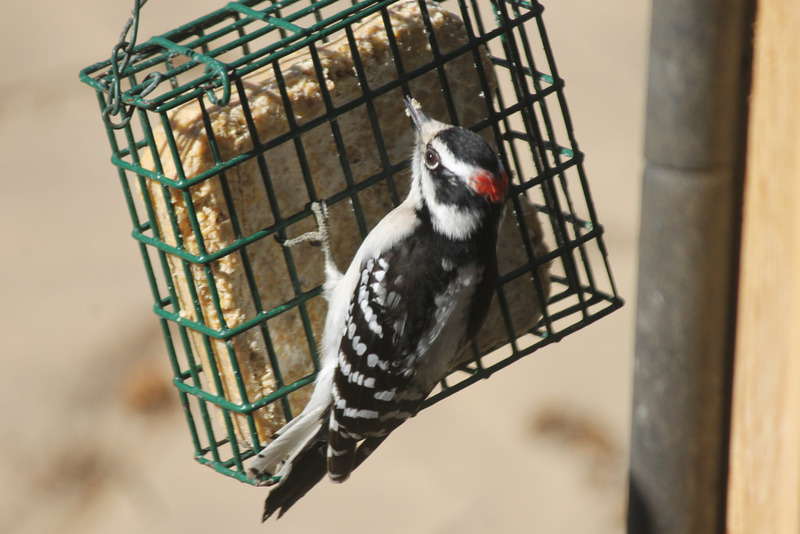 Providing suet for problematic woodpeckers may deter them from damaging your home. If you’re trying to figure out how to get rid of woodpeckers, it may seem counterintuitive to provide something they like. But here’s the thing: if you offer suet, native berry bushes, or fruit trees, these desirable foods will distract them from foraging for insects in your home’s siding. Add the suet feeder near the area of concern at first, to get their attention. Then, gradually move it away from your home. Usually, they’ll learn to go straight to the suet. With native berry bushes or fruit trees, simply plant them a ways away from your home and in a place they will flourish. The birds will find them. Sometimes woodpeckers drum on house siding to proclaim their territory to other listening woodpeckers. If you can insert some sort of muffling material behind the siding upon which they’ve chosen to drum, they will lose interest in drumming there. The other reason they drum, of course, is to search out insects, such as carpenter bees, that may be harboring within the siding. To get rid of the woodpeckers, you will need to get rid of the insects that are attracting them. A professional eco-friendly exterminator can help you get rid of the insects, but you must then quickly make repairs to prevent other insects from taking their place, or the birds, too, will return. Use calking to fill in small gaps. Paint siding with an oil-based paint or polyurethane. Repair areas with more extensive damage by replacing boards or shingles, or cover them with sheet metal and paint to match your siding. 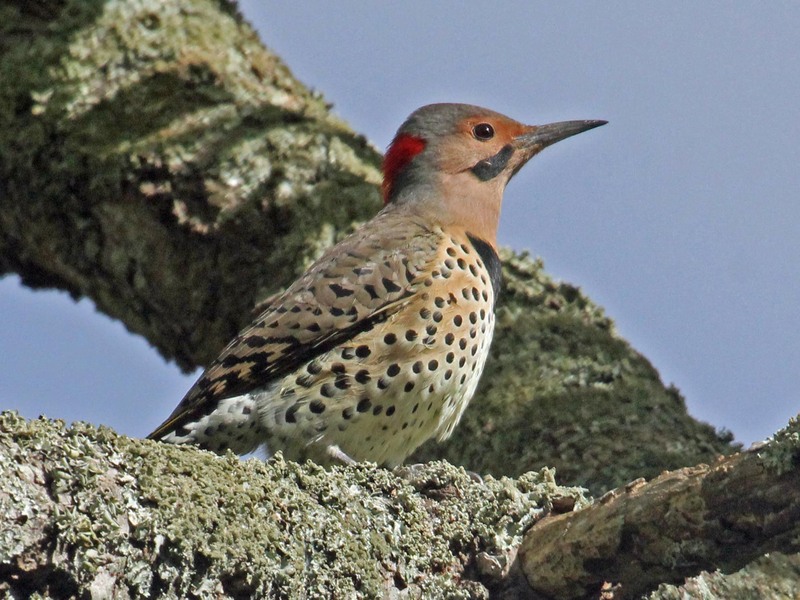 Once you’ve gotten the woodpeckers to stop causing damage to your siding, you can go back to simply enjoying occasional sightings of these amazing birds in your yard and community.